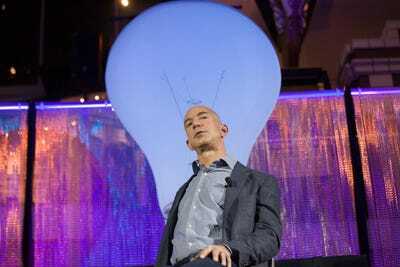 Jeff Bezos believes that Amazon Web Services, the company’s cloud which hosts applications, could become its biggest business. 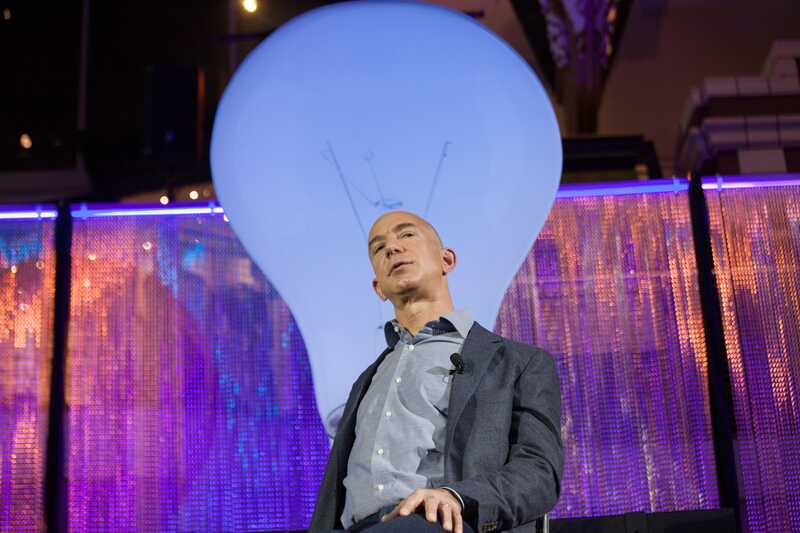 Today at the reInvent conference, AWS leader Andy Jassy said that Bezos and the “rest of the leadership team” believe “it is very possible that AWS could be the biggest business at Amazon,” TechCrunch reports. Right now, that’s far from the case — in Amazon’s last earnings report, the “other” segment, which includes AWS, had $US1.4 billion in revenues, about 7% of the company’s total. While Amazon is by far the dominant player in the space, growth has been slowing this year. And Amazon is facing all sorts of competition including big names like Google, which is making a pretty serious play in cloud computing, and Microsoft, which views its Azure cloud computing platform as vital to its future and is putting a lot of sales and marketing push behind it. Amazon’s cloud also competes with IBM, Salesforce, HP, and just about every other big name in tech. So how does Amazon intend to grow its cloud so big when competition means keeping prices low? By pouring on ever more features, making its cloud very difficult to beat. The announcements at reInvent focused entirely on what AWS can do, and will be able to do. But Amazon was completely silent on price. And that’s interesting because Amazon had 45 price cuts in about the past six years, it says. Instead, the company seems to be hoping that more and more customers will move their old applications to Amazon’s cloud service, and it’s giving them more sophisticated tools to do that. It’s a smart move, and one that enterprise leaders have used many time in the past when confronted with low-cost competitors — instead of continuing to treat your product as a commodity with a never-ending price war, you add unique features that competitors are pressed to match.